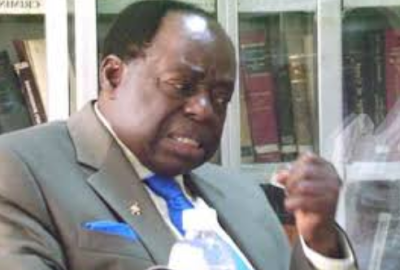 The founder of Afe Babalola University Ado Ekiti, Chief Afe Babalola (SAN), yesterday slammed the Federal Government for reducing the cut-off mark for admission into universities, polytechnics, monotechnics and colleges of education for the 2017/2018 academic session. The legal luminary described the reduction as violence to the university system and a major setback to quality education in the country. The Joint Admissions and Matriculation Board announced on Tuesday the reduction of cut-off marks for candidates seeking admission into Nigerian universities to 120 and 100 for polytechnics and colleges of education in the country.